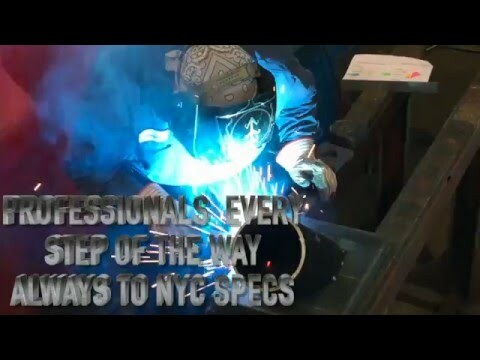 Allied Steel NYC, Steel Shearing Services Apart from steel saw cutting services, we also provide steel shearing services. 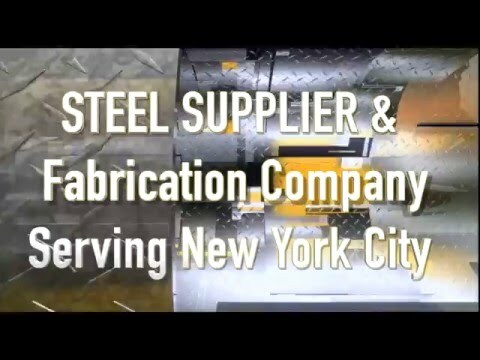 Over the years, we have taken on bigger projects and have diversified our services portfolio. 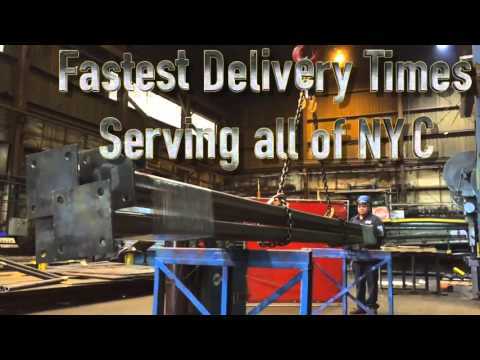 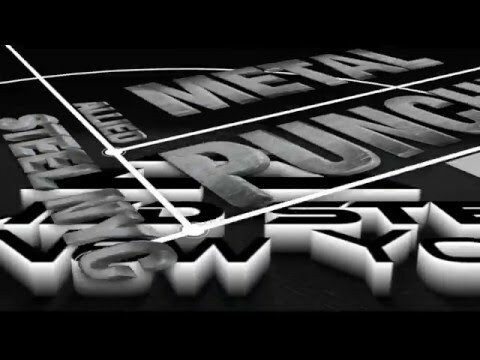 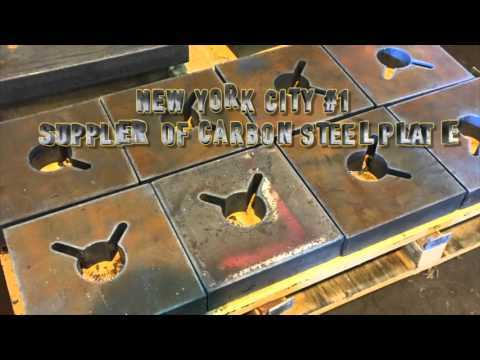 Currently, Allied Steel is one of the largest and most reliable steel companies in New York City. 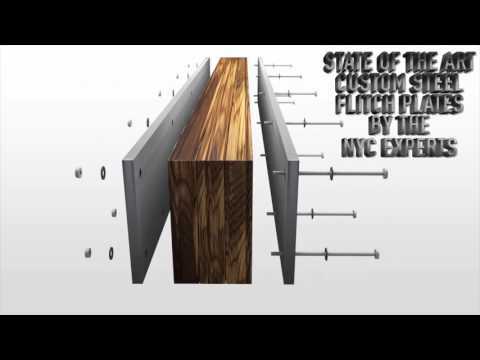 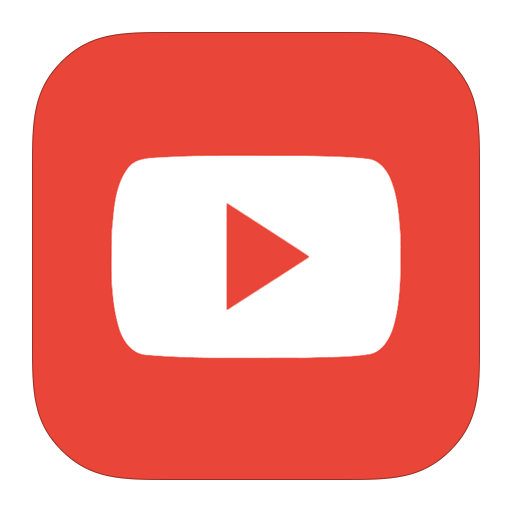 With years of experience and expertise behind us, Allied Steel has risen to the top of the industry. 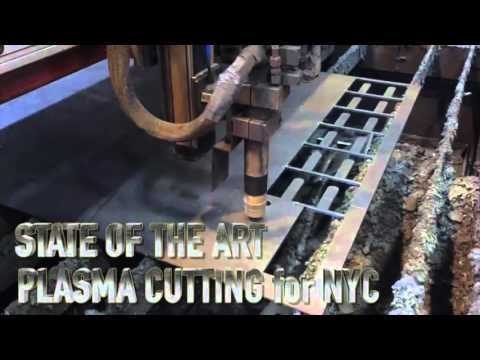 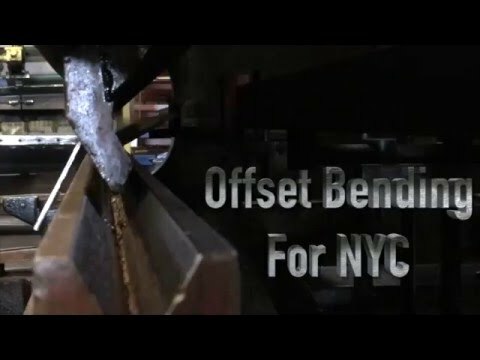 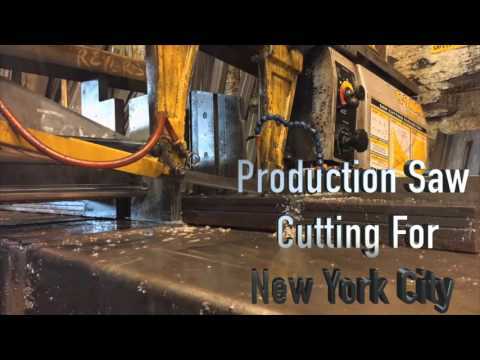 We use two industrial scale hydraulic shears for all our steel shearing services in New York City. 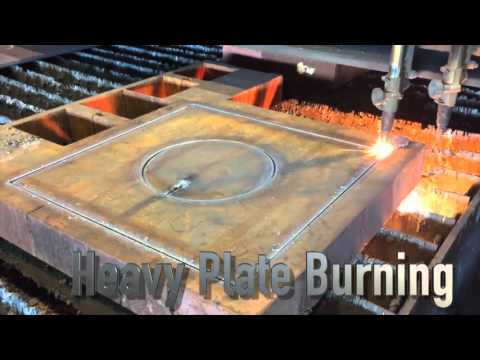 One of them has a capacity of 5/8” x 12’, designed primarily for materials that have a greater thickness and the other has a capacity of 1/4” x 12’. 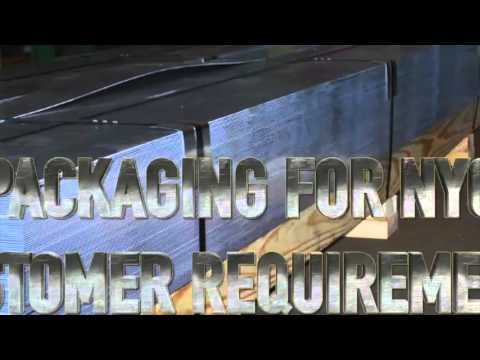 This is designed for materials with a lower thickness and a higher count production per piece. 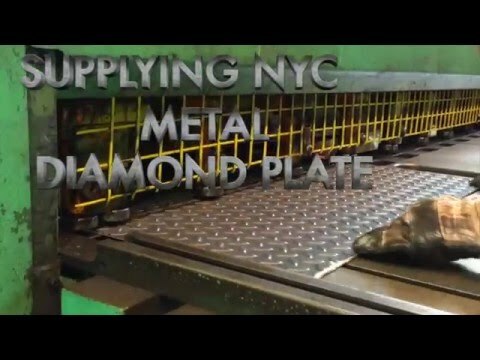 Our steel shearing services in New York City and its boroughs such as Manhattan and Brooklyn are popularly used as a viable alternative for customers who do not wish to opt for cutting steel sheets or other metal products.